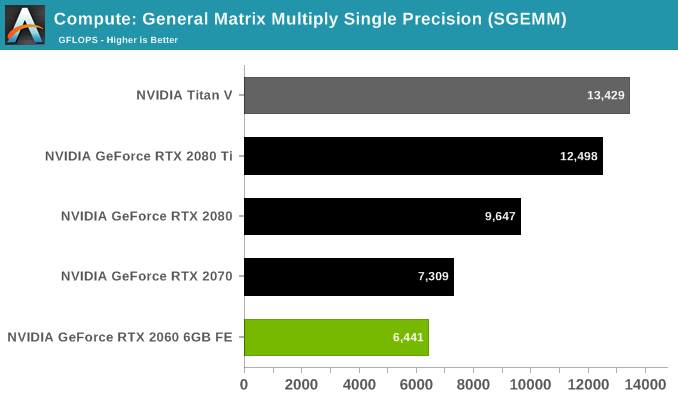 Xeon 12T/6C of Nehalem type is compared with Tesla 2070 GPU on matrix multiply. This is FP64 but FP32 should be more interesting. No opt is used as 90 sec for a 3 GHz Xeon running 2000x2000 is really slow. The new AMD 66A0:00 is better than Vega. Radeon VII maybe? Totally out of budget for most of us but it could be intersting to see which benchmarks are depending of BW and which are not. It is very much up and down like a switchback. I guess the cache in a GPU is not as sophisticated as in a CPU.